Standing on the summit of Mt. 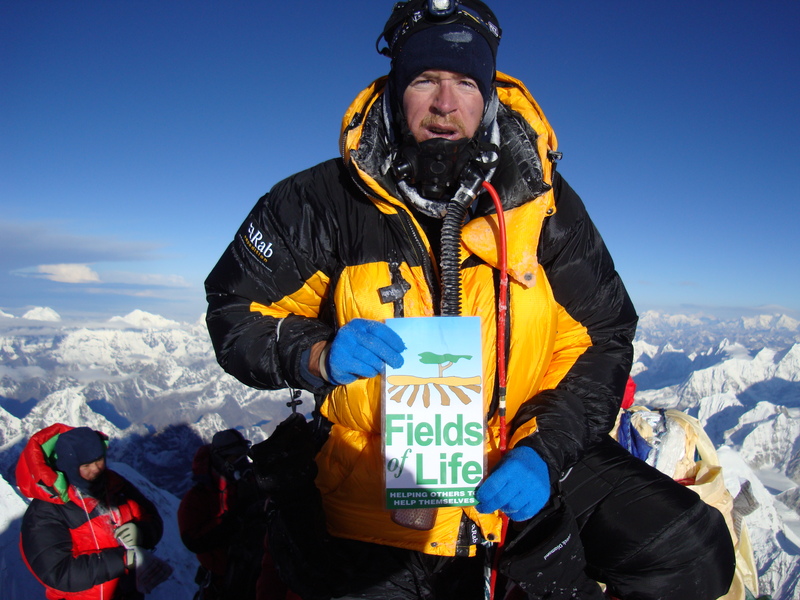 Everest 5 years ago today, I became the youngest Irishman to stand on the top of the world, Graham Kinch and I raised €70,000 to build the Mt. Everest primary school in Kitandwe, Uganda with Irish charity Fields of Life. which has turned out to be the success story from our adventures around the world. I have been back to the Mt. Everest Primary school a few times. The school has grown, and now has 240 children in school. They are number 1 in the district and going from strength to strength. We have 48 children sponsored to go to school now and continue to support the school and village in whatever way we can. 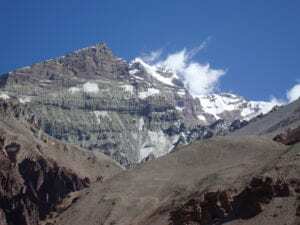 I have been back to Everest 14 times leading treks to base camp. I have been back to Everest on the North side with our North col expeditions. If you would like to join me on a trek or climb in the Everest region get in touch and look forward to talking to you about our treks the Mt. Everest primary school and how we can help you achieve your goals in the mountains.